Are you new to Vend Raleigh? Join the email list here to learn about event details, educational opportunites and valuable business tips! Join Now! Like our page to get news and event information in your feed. Introduce yourself and your business on the wall. The Vend Raleigh directory receives great press locally and nationally and continuously promotes within and outside Vend Raleigh! Join Now! 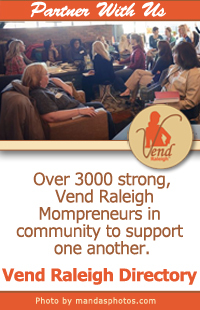 Our annual conference is a great event for veteran Vend Raleigh Mompreneurs and new faces! With many opportunities for networking and business education, Illuminate is a showcase for the very talented business women that are part of our Mompreneur community! Learn More! Need to reach women business owners with your products or services? We have advertising and sponsorship opportunities available. Learn More! We offer Facebook subgroups for specific professional areas. These group are not for promoting, but for networking and educating. This group is for people in Direct Sales/Network Marketing companies. It is for networking, referrals, motivation and resources. Join! Our group comes together to share knowledge, expertise, ideas, and accomplishments, & to celebrate each other as mothers and professional photographers. Join! 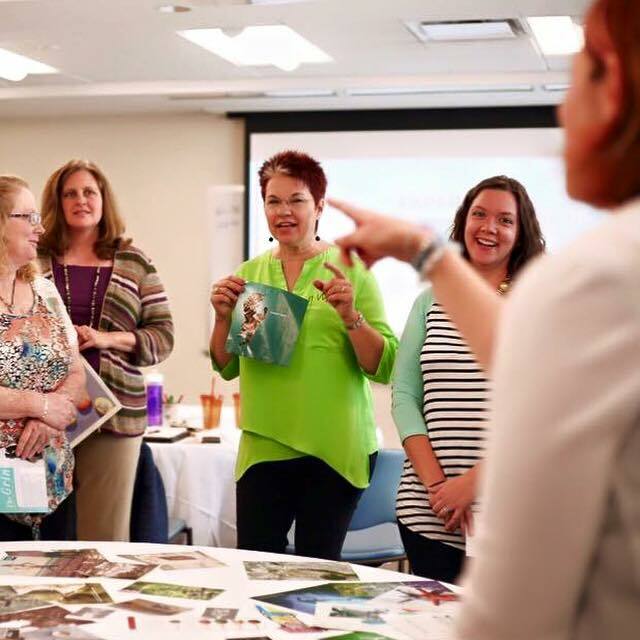 The group is designed to build a community within Raleigh Momprenuers to those that provide a SERVICE OR SUPPORT to a family, an individual, or a business. We are here to work together, share ideas and support one another to help transform the clients lives we interact with. Join! 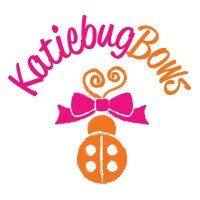 This group was created to share Advice and Support with other Moms that are Artisans and Creatives and for those that run shops such as Etsy, Brick and Mortar or Online Shops. Join! Our purpose is to create a supportive & collaborative environment where Bloggers & Mompreneurs (novice & expert) can come together to learn more about the world of social media & how to use it in each of our niches. Join!